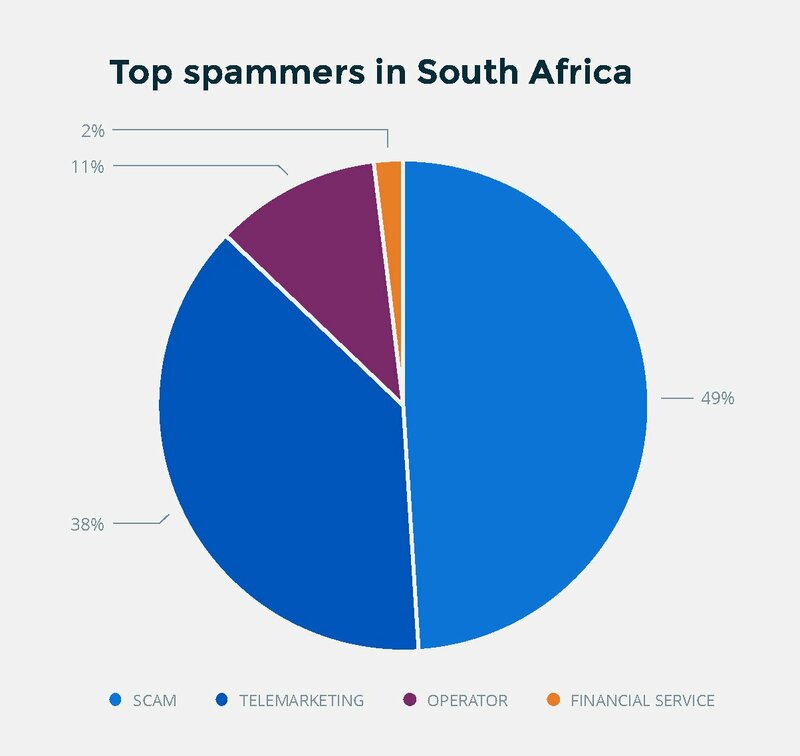 Truecaller has released the findings from its Truecaller Insights report, which showed that South Africa is the fourth most-spammed country in the world. 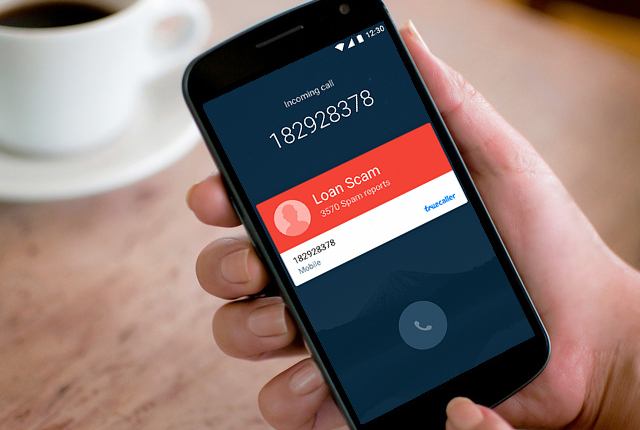 The Truecaller Insights report revealed that nuisance and unsolicited calls are on the rise around the globe. 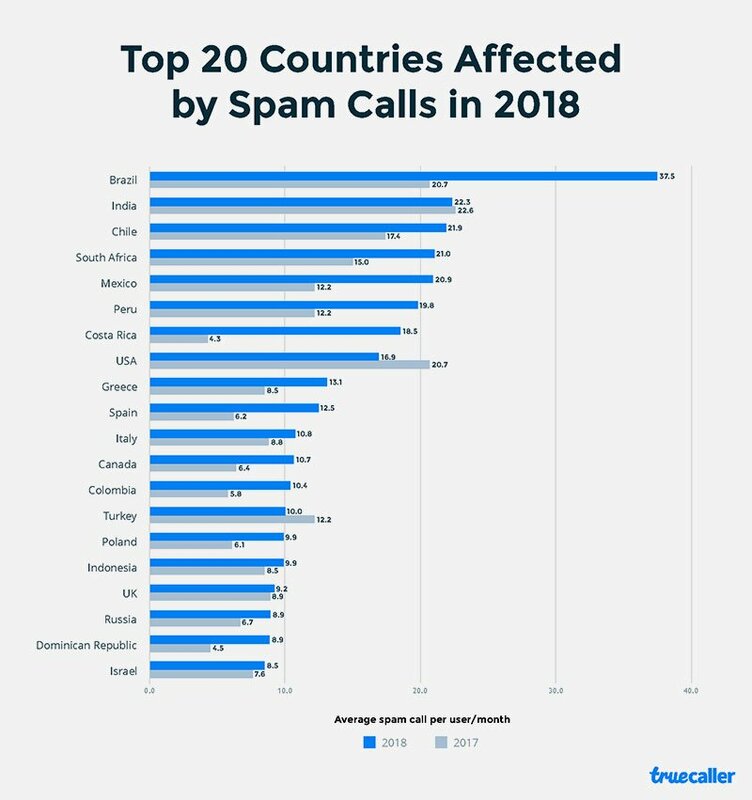 Within large markets such as Brazil, and India, the average Truecaller user receives more than 22 spam calls each month. South Africans are not far behind and are some of the most spammed in the world, receiving a total of 21 spam calls monthly. This puts South Africa as the fourth most-spammed country with a staggering 71.4% increase in spam compared to findings from last year. In comparison to last year’s data, fewer African markets are now sitting in the Top 20 list. South Africa is the only country that has topped the list again with an increase in overall spam related calls.